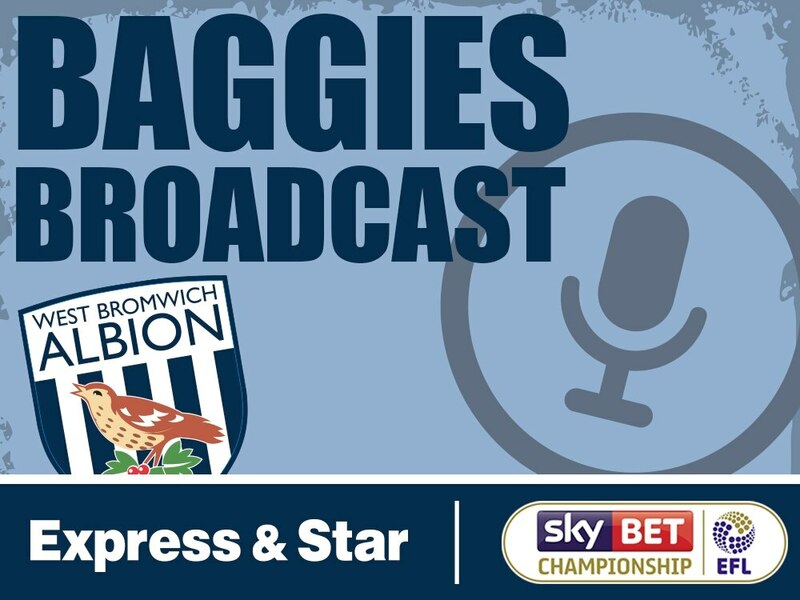 Baggies Broadcast: Season two Episode five - Saido BerahiNooooooo! Nathan Judah is joined by West Brom reporter Matt Wilson and Andrew Turton to discuss the defeat at Boro and the Carabao Cup win over Mansfield. The boys debate which areas need strengthening ahead of the August loan deadline and analyse a surprise MLS acquisition. They answer all your burning questions and look ahead to the big game vs Stoke on Saturday and another return of Saido Berahino.